The Ocean Course at Kiawah Island Golf Resort hosted the 2007 Senior PGA and the 2012 PGA Championships. It will also host the 2021 PGA. The Ocean Course is the fourth course to have hosted each of the PGA of America’s major championships. Located on the eastern-most end of Kiawah Island, The Ocean Course has more seaside holes than any other course in the Northern Hemisphere – 10 right along the Atlantic with the other 8 running parallel to those. Although it was originally designed to sit behind the dunes, Dye’s wife, Alice, suggested raising the entire course to allow players unobstructed views of Kiawah’s beautiful Atlantic coastline from every hole. This improved view, however, made the course substantially more demanding as it also exposed it to the area’s brisk and unpredictable sea breezes. 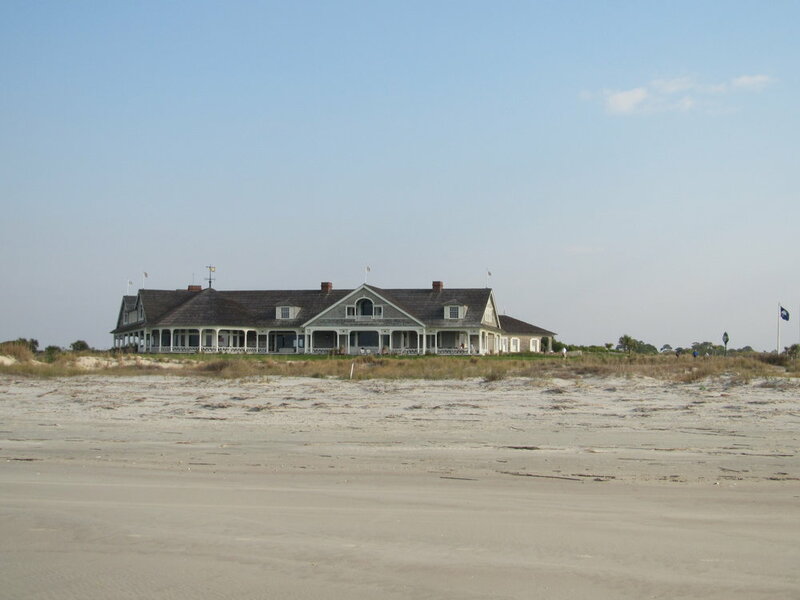 The Ocean Course made its big screen debut in November 2000 when the movie “The Legend of Bagger Vance” opened at theatres nation-wide. With 18 holes offering panoramic views of the Atlantic Ocean, it is likely The Ocean Course would have earned widespread acclaim had no tournament ever been played there. In May 2007, The Ocean Course hosted the Senior PGA Championship, and in 2012 hosted the PGA Championship – the first of golf’s four majors to be played in South Carolina.